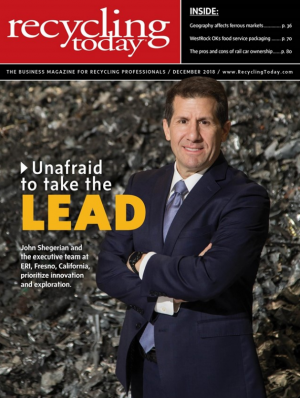 Citing the recent theft of nearly $1 million from Russia’s PIR Bank by sophisticated hackers, John Shegerian, Co-Founder and Executive Chairman of ERI, the nation’s leading recycler of electronic waste and the world’s largest cybersecurity-focused hardware destruction company, has claimed that individuals, businesses, financial institutions and our national security are now faced with a steadily increasing wave of similar attacks. To combat that risk, Shegerian said, it has become urgently important to responsibly destroy data on discarded hardware as well as maintain cyberspace data protections. Earlier this month, a Russian hacker gang known as “MoneyTaker” stole at least $920,000 from PIR Bank after successfully compromising an outdated, unsupported Cisco router at a bank branch office and used it to tunnel into the bank’s local network. 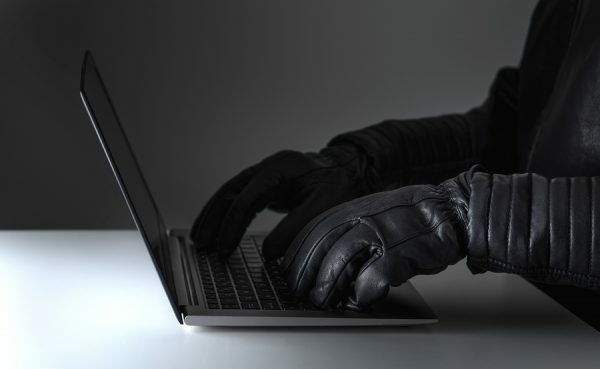 MoneyTaker is one of Russia’s three most active cybercrime gangs – the others are Cobalt and Silence – that regularly target the financial services sector. Security researchers at Group-IB forensics lab report that this latest hack by MoneyTaker is one of 20 successful attacks on various financial institutions and law firms across Russia, the United States, and the United Kingdom by the gang, who often successfully gain access to banks’ networks by exploiting regional branch routers.